Occupational therapy for children, commonly referred to as OT, has helped children of all ages do the tasks that everyday living requires in order for them to succeed. For many kids these tasks can be very difficult which is why their families search for OT to help them overcome these limitations. This program can have wondrous results for these kids especially those who suffer from attention or learning issues. Occupational therapy for children can help with a wide array of tasks including but not limited to fine motor skills such as brushing your teeth or even writing on a white board. If this program sounds like it can help about your child or a family member then read on as we talk about everything you need to know about occupational therapy for children. While there are many benefits to occupational therapy for children, the sooner they start the more effective the results will be. A kid’s brain is in that developmental stage when they are young where it is like a big sponge. The earlier you start to implement these methods to get them on the right track, the sooner you will see them become more independent. A common example that therapists will do is for when kids have trouble focusing. If their strengths and interests lie in sports they will ask them to do full-body exercises before they get started with their school work. Once all that pent up energy has been exerted from their body they may be able to sit down and concentrate more. Exercises can range from animal poses, yoga to even jumping around on a trampoline for a short amount of time. A lot of children suffer from learning and attention issues which can really bring down their confidence when they are at school. If this scenario sounds all too familiar to you, you may want to consider occupational therapy for children. Starting these programs early can be really beneficial especially for younger children. 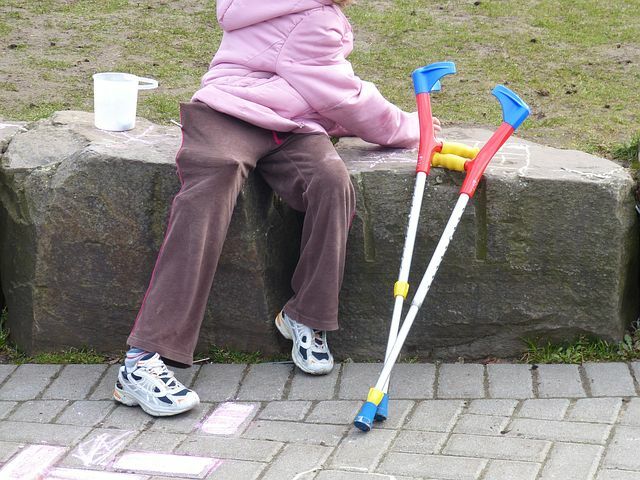 Build gross motor skill such as coordination and balance through games. Catching balls and star jumps are common activities for this. Practicing their fine motor skills through activities such as picking up items with tweezers.